During the 2015-16 winter season (from 25 October 2015 to 27 March 2016), KLM will expand its network by continuing its new services to Edmonton, Bogotá-Cali in the long haul network and Krakow, Montpellier and Belfast in the medium haul network. Simultaneously KLM is further adjusting its capacity to the market demand with capacity reductions on East Africa and Japan. KLM is improving its product with the delivery of the Boeing 787 Dreamliner and the finalization of the new World Business Class configuration in Boeing 777-200 aircraft. By the end of 2015, more than 60% of the total KLM Long Haul fleet will be equipped with the new full flat WBC configuration. KLM is increasing its capacity by 2.9%* compared to the 2014-2015 winter season. The growth is being implemented on the long-haul network, largely by introducing larger aircraft—including the Boeing 787 Dreamliner and Boeing 777-300—and by reducing production using the Airbus A330-200 and the Boeing 747 Combis. Europe, fortifying its portfolio with the continuation of the three start-ups in summer season 2015. In Summer 2015, three new destinations (Krakow, Montpellier and Belfast) have been started successfully and will be continued in the Winter season 2015. These services will continue being operated with five weekly frequencies to Belfast and Krakow and four weekly frequencies to Montpellier. To further improve the hub function of Amsterdam, KLM will increase its weekly flights to Florence from 14 to 16 and to Bristol from 21 to 26. KLM is continuing its services to Edmonton in Canada started in Summer 2015. These services will be operated three times a week. 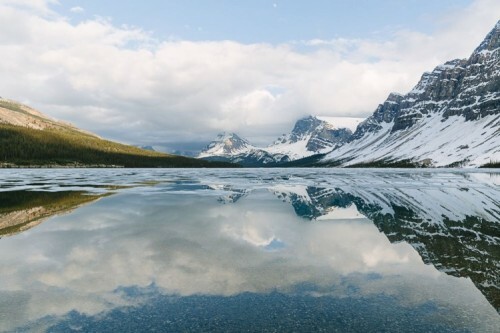 Via Edmonton, passengers could benefit from the beyond network of our Canadian partner WestJet. Furthermore, KLM keeps on extending its capacity on existing destinations in response to market demand: San Francisco is served now seven times a week instead of six. KLM is further expanding its services to Atlanta by increasing weekly frequencies from twelve to 13-14 frequencies. In the Winter season 2015, in conjunction with Delta Air Lines operations, Atlanta is served 27-28 times a week from Amsterdam. KLM will continue flying to the Colombian cities of Bogota and Cali on a three-weekly rotation in Winter 2015. 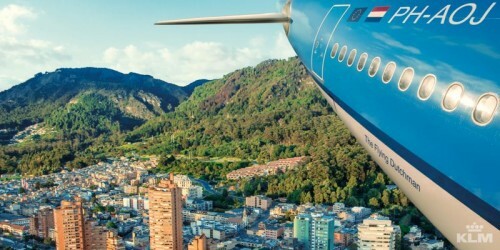 KLM will also continue the fourth frequency to Buenos Aires-Santiago de Chile in the Winter season. The new generation aircraft Boeing 787 Dreamliner will be introduced to Rio de Janeiro in the course of this Winter. Furthermore, KLM will continue to make use of its key partnerships in the region, including Copa Airlines from Panama and GOL in Brazil. Regarding the Caribbean network, a schedule change will be implemented to Aruba and Bonaire, resulting in direct flight to and from both islands on some days of the week. From January 2016 onwards, KLM will increase capacity to Havana in order to accommodate the increasing number of tourists to Cuba. 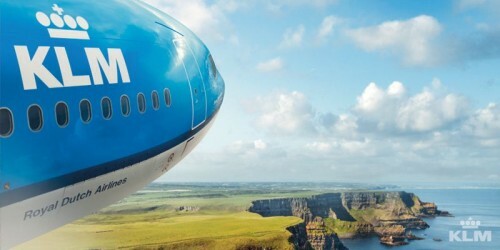 Within East Africa, KLM has redesigned the network to better meet the demand from specific markets. KLM will increase the number of circle flights to Kilimanjaro/Dar es Salaam and Kigali/Entebbe from four weekly frequencies to a daily frequency, and reduce the number of direct flights in the region. KLM will continue to build on the strength of the Kenya Airways network in East Africa and further develop its connecting opportunities beyond Nairobi. 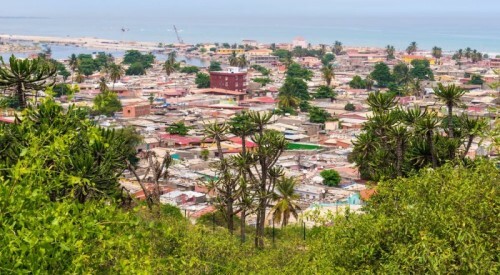 In West Africa, KLM will add a third weekly frequency to Luanda per December 2015. 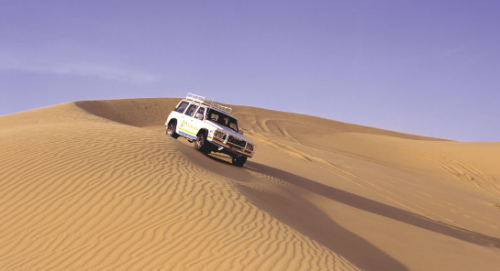 Together with Air France, KLM offers six weekly flights from both hubs to the Angolan capital. In the Middle East, Abu Dhabi – Bahrein will be the first route for deployment of the Boeing 787 Dreamliner, Dubai will be the second route to receive the Dreamliner in the course of Winter 2015. Furthermore, KLM continues to reinforce cooperation with Etihad Airways to offer customers a wider choice of connecting flights. In China, KLM is intensifying its cooperation with its Chinese partners by implementing a new Joint Venture between KLM, China Southern and Xiamen Airlines. Due to strong pressure on traffic from Japan to Europe and on results, KLM has decided to reduce frequencies to Osaka and suspend the Fukuoka service as of January 5, 2016.